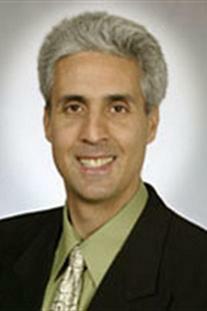 Layth C. Alwan in Associate Professor of Business Statistics and Operations Management, Sheldon B. Lubar School of Business, University of Wisconsin–Milwaukee. He received a B.A. in mathematics, B.S. in statistics, M.B.A., and PhD in business statistics/operations management, all from the University of Chicago, and an M.S. in computer science from DePaul University. Professor Alwan is an author of many research articles related to statistical process control and business forecasting. He has consulted for many leading companies on statistical issues related to quality, forecasting, and operations/supply chain management applications. On the teaching front, he is focused on engaging and motivating business students on how statistical thinking and data analysis methods have practical importance in business. He is the recipient of several teaching awards, including Business School Teacher of the Year and Executive M.B.A. Outstanding Teacher of the Year.